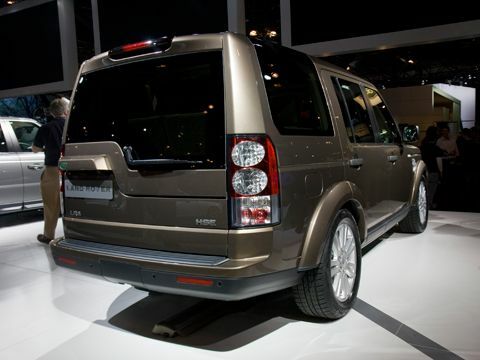 The older Land Rover LR2 (Freelander) is quite outdated and is in need of an update both in the mechanics and styling department. 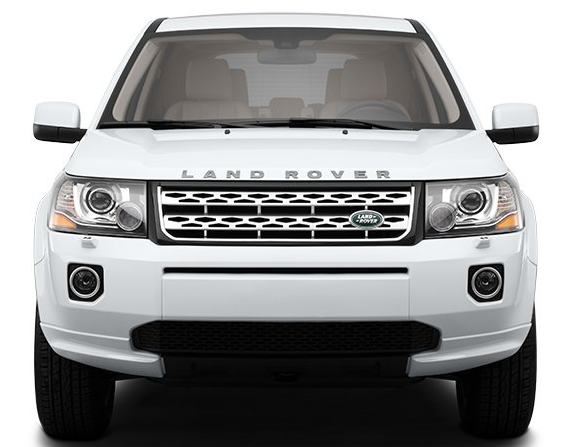 In 2013 Land Rover has made quite a few changes to the mechanics of the small SUV, but only some minor changes to the styling. The Cayenne is one of Porsche’s top performing vehicle that outperforms all other SUV’s (sport utility vehicles) out there. The 2011 Porsche Cayenne exudes revolutionary technologies making a class above other brands. Porsche was able to increase fuel efficiency while increasing the performance of the Cayenne. The entry level comes standard with the 3.6 liter V6 engine that features an increase output of 300 horsepower but consumes 20 percent less fuel giving it a 28.5 mpg fuel efficiency. 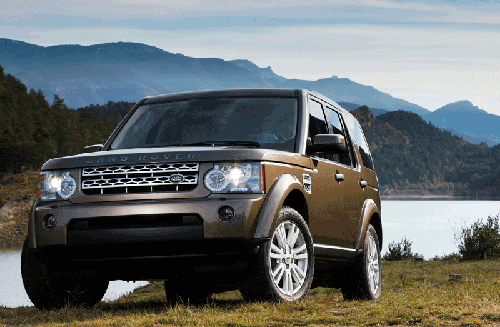 For 2010, the LR3 becomes the Land Rover LR4 with lots of both mechanical and cosmetic improvements. For the starting price of $48,100 you get a new 375 horsepower 5.0L V8 direct injection engine that boast better fuel economy and pull (torque) than the previous 300 hp 4.4L engine.